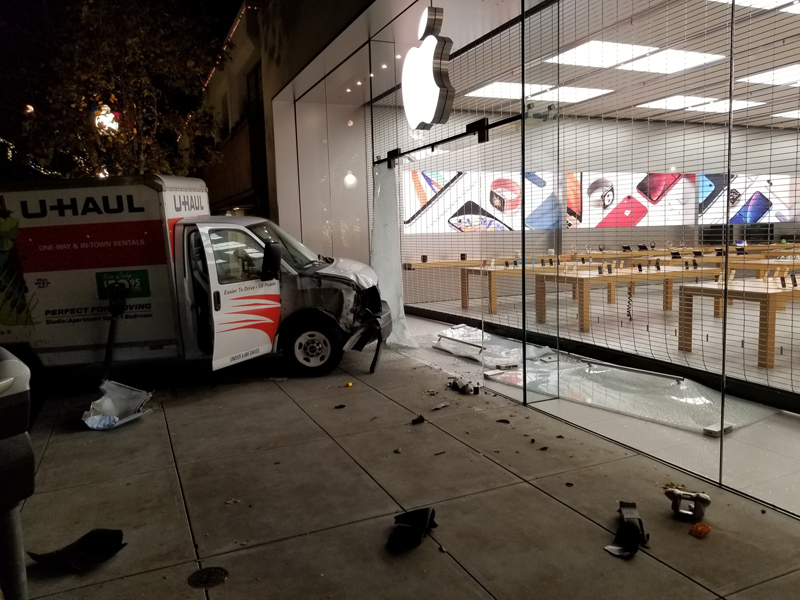 Unknown offender rented a truck to Rob Apple Store in the us city of Berkeley. He rammed the glass shop, but couldn’t get in. The press Secretary of the Berkeley police, Byron white said that police responded to the incident at 3:20 local time — after the alarm went off in the store. Arriving officers found the truck company U-Haul, which provides car rental services. The truck crashed into the glass front doors of the store, but the internal metal mesh remained intact. Because of this, the offender failed to get into the store. Due to unforeseen circumstances, the Apple store is currently closed. We apologize for the inconvenience and look forward to the possibility of opening in the near future. 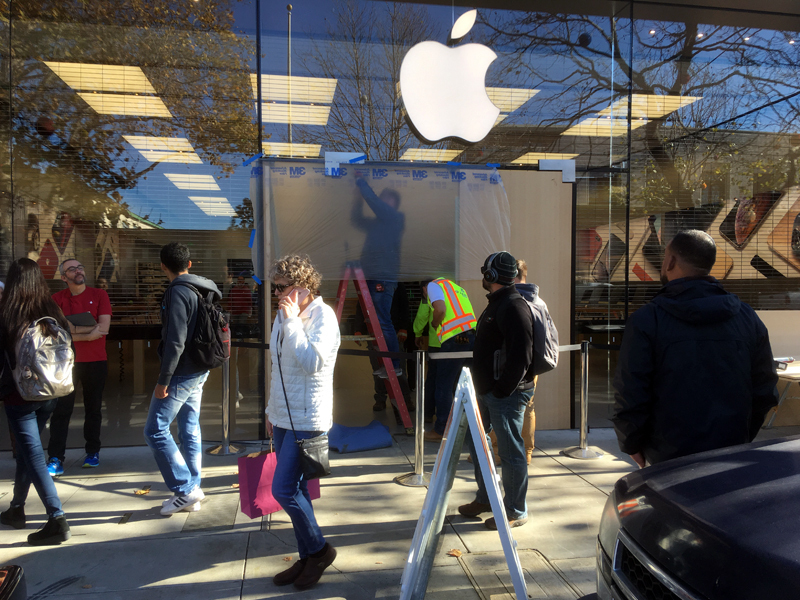 Press Secretary of the city police also added that the eighth was a crime for 2018 at this Apple Store. This year the store has been committed, four Grand theft, two petty thefts, one fraud and the attempted robbery.